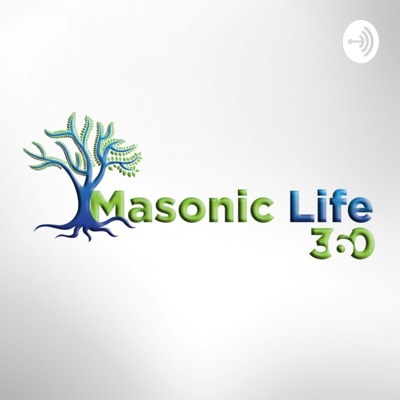 Are masons today freethinkers or are they conformists? Why do we typically not discuss religion or politics in lodge? Is Free Masonry a Religion? Religion and Freemasonry. How do they co-exist?